ackmanta has no other items for sale. 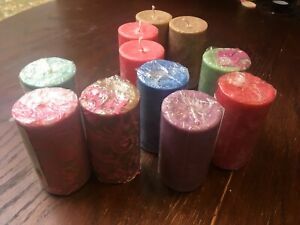 terrific candles that smell so nice!!! Happy with transaction in all respects.